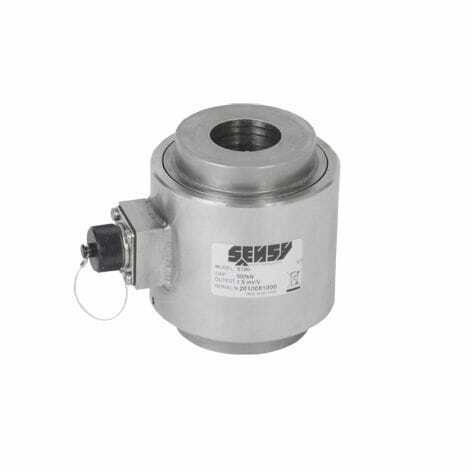 Compression load cell / stainless steel / through-hole / explosion-proof - 5190-5195 - SENSY S.A. 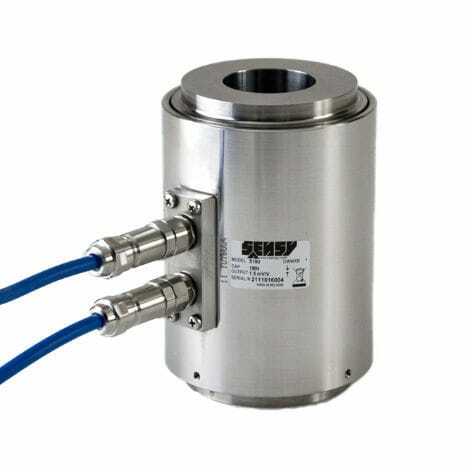 Detection - Measurement > Force Measurements > Compression load cell > SENSY S.A. 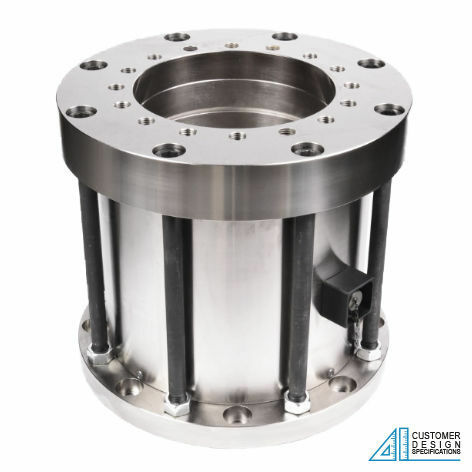 The Trough Hole (Annular) Heavy Capacity Load Cell Model 5195-3MN-F is a low profile unit for high capacity load cells. It is made of stainless steel (5190) or nickel plated steel (5195). The unit has IP65 protection and a sturdy design. Its options are: High service temperature (180 degrees C); custom made dimensions; Redundant dual Wheatstone bridge; amplified output signal; and digital output signal. The SENSY's load cells are perfectly designed for Industrial weighing, industrial force applications where space is limited and pre-stressed rods measurement (concrete, grounds, snow, rocks etc.). Capacities are 5190 - 5195 : 200 - 300 - 500 kN.